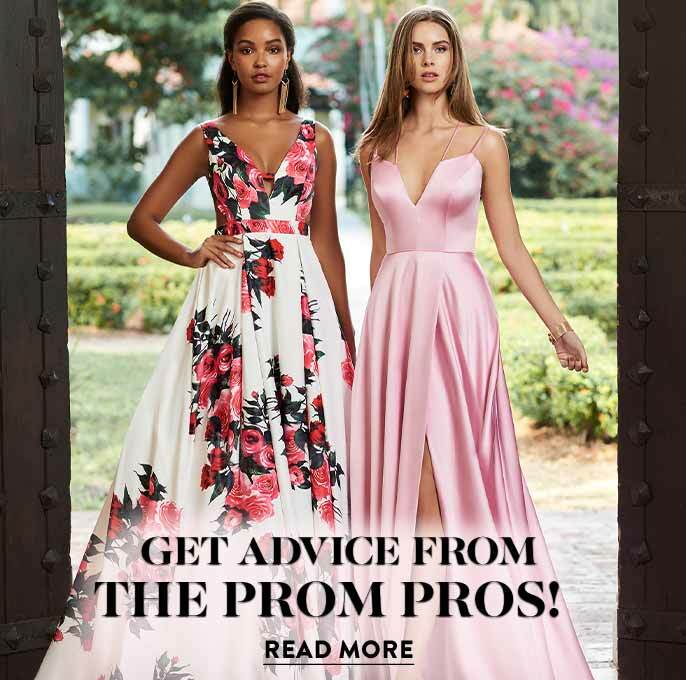 With the prom dress buying season ramping up, Occasion Brands, LLC, releases this issue of Pulse of Prom with the 2018 mid-season’s online purchase trends for both junior and senior proms in the United States. As peak season approaches, senior prom dress sales continue to dominate at 58% of total prom sales. 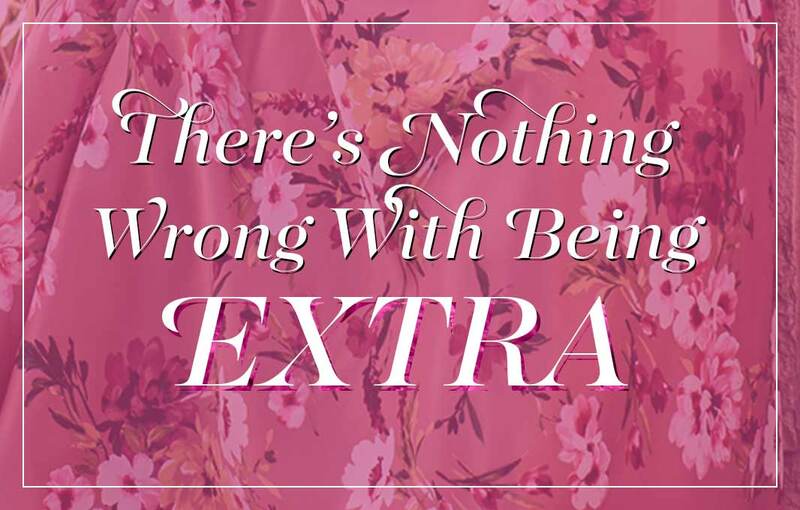 Making up the remaining 42%, purchases for junior prom represent a significant portion of all prom dress sales. While the top dress styles sold nationally for both junior and senior prom so far this season show a clear preference for long, formal styles in shades of red, junior prom purchases are more affordably priced below $200. 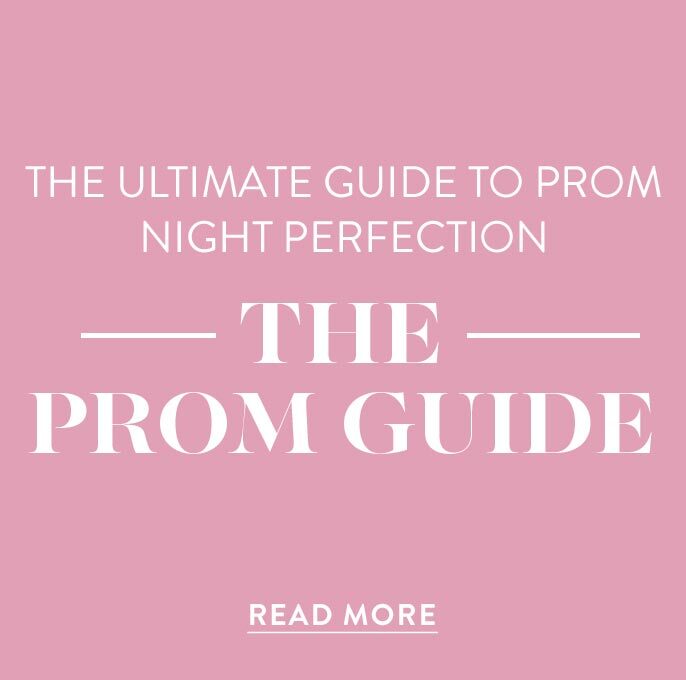 Junior prom dress buyers are choosing dresses in darker shades, compared to the brighter, spring hues selected by senior prom purchasers. The top 10 prom dresses coveted nationally continue to be long, v-neck, and slightly a-line styles with minimal beading, sequins or embellishments. This shows a clear preference for simple and classic styling. However, each of the top selling dresses features one “stand out” element that differentiates it from the other styles. Double slits, embroidered-illusion bodices, and exaggerated high-low side slits are a few examples of the “stand out” features on popular styles. These provide a modern twist to otherwise classic looks. Darker colors are the hues of choice for junior prom this year; whereas, brighter, spring shades prevail for senior prom. 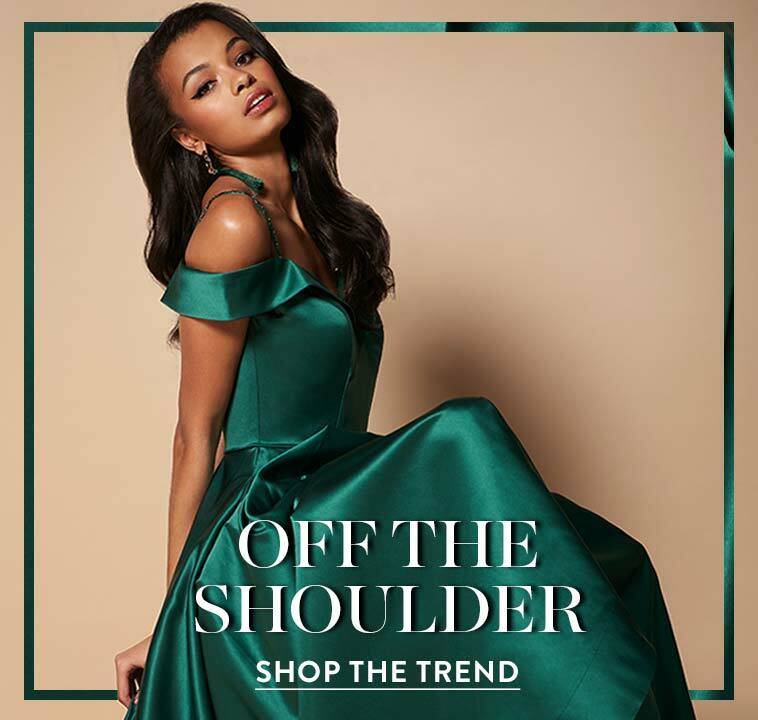 Deep burgundy, rich hunter green, bold navy, and elegant black dominate the nationwide top junior prom color choices for the mid-season trends. Meanwhile, bright reds, ethereal champagnes, muted mauves, and subtle earth tones are the preferred shades for senior prom. Red, in varying hues, reigns supreme across the styles purchased for both junior and senior prom. It remains to be seen if these trends will hold true throughout the season.